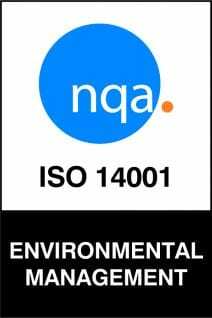 The Deluxe Group operate an integrated management system comprising of ISO 9001 (Quality) 14001 (Environmental Management) and 18001 (Health and Safety). This management system directs all of our operating procedures and lies firmly at the core of our Company values. Perhaps the greatest strength of using such a management system is that it is based on continual improvement, helping the company to reduce on waste whilst also increasing our profit margins. Health and Safety lies at the centre of an approved IMS, and The Deluxe Groups approach is through training. The company ensure that all staff receive the training they need to carry out the task correctly first time and safely. The company has improved the over quality of all of our personal protective equipment as well and investing in state of the art spray booths, respiratory equipment and machinery, including a brand new LEV system. 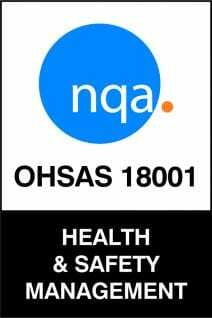 All of our machinery and plant is independently assessed to make sure nothing is over looked and that we are providing the safe place of work and level of welfare that our employees both expect and deserve. Quality Management. In 2016-2017 our current focus is switching away from paper and going electronic in as many ways as possible. This has opened up more opportunities to improve quality control, inter link with our staff across the world and feedback the results needed to senior management, all in real time. 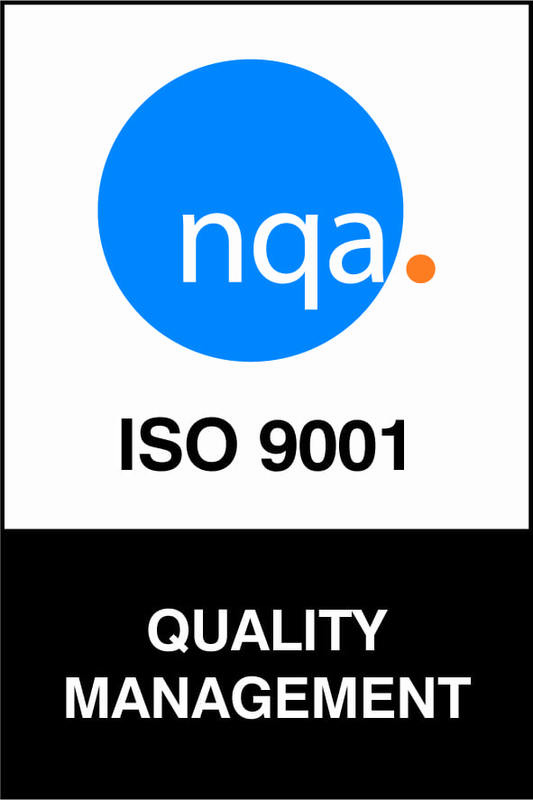 We have also become a certified manufacturer of fire doors, again demonstrating our commitment and ability to produce some of the highest specification joinery products on the market. We are constantly searching for new ways of improving our processes and keep an open mind to embracing new technology to help us approach things in a radically different way, and give ourselves a leading edge over our competitors. Environment. Through the development of our Integrated Management System, the company are now able to offer our clients PEFC and FSC certified products as well as finding new and exciting ways to dispose of our waste products, with the over goal being finding a way to reuse most of what the company used to throw away. As well as these new exciting prospects, The Deluxe Group have invested in new lighting technology in the new state of the art factory and are currently setting our sights on being able to move away from solvent based paints to water based to once again try to reduce our carbon foot print.